On my recent travels from Stockholm to Bali, I decided to make a pit stop in Hong Kong. It’s a city that has been on my perpetual to-see list, one that I continuously shelved hoping that a project would anchor me to visit this dynamic and exotic destination. My patience for the perfect opportunity must have waned thin, that when I received an invitation to attend a wedding in Asia, I seized it as an opportunity to stop in Hong Kong. Although city skimming through a city is not my favorite mode of travel, I knew this layover would be a tasting of what this dense and vibrant city had to offer. The moment I landed was a flurry of sensory overload. Hong Kong was a colorful combustion of tall skyscrapers juxtaposed by the rustic and romantic elements of lush mountains surrounded by a harbor. 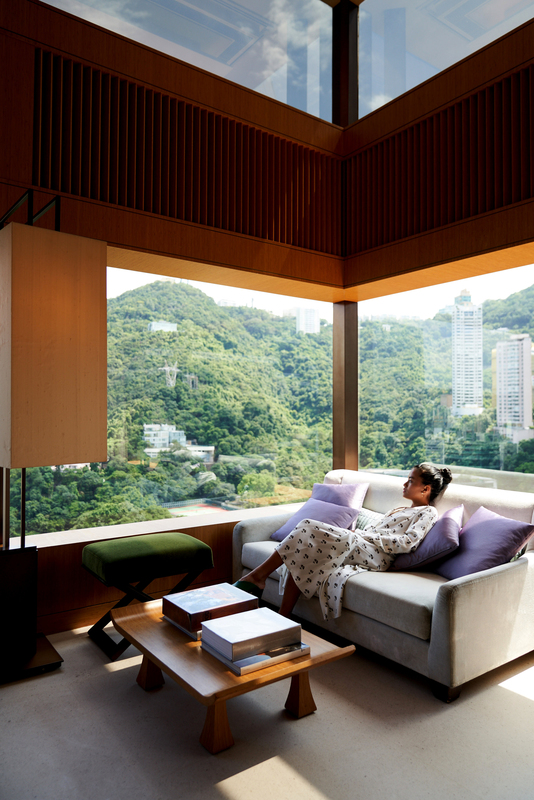 On my first evening, I checked into EAST, Hong Kong, a design hotel located in the business district of Taikoo Shing. The hotel is an ideal location for business travelers or visitors looking for a tranquil, urban environment on weekend stays. I spent my second evening at The Upper House Hotel, a well designed and discreet hotel located in Pacific Place, a neighborhood central to some of the city’s best shopping and dining destinations and a favorite among expats. The Upper House is a short walk to the Star streets, which are packed with cool concept stores and third wave coffee. 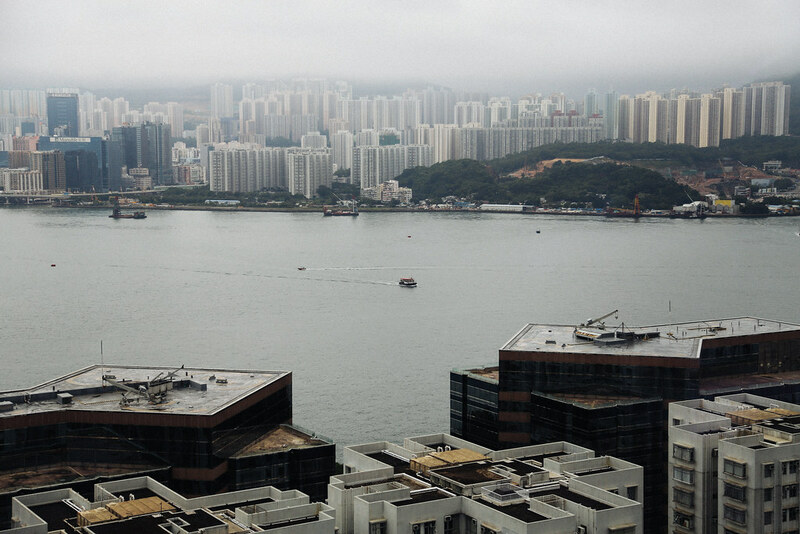 One thing is undeniable, and that is that Hong Kong has no shortage of great views. The city is surrounded by a body of water, which provides an element of calm in the colorful, chaotic streets that you experience on land. Here is a highlight of my favorite moments below. Catching the morning light from my suite at The Upper House Hong Kong. 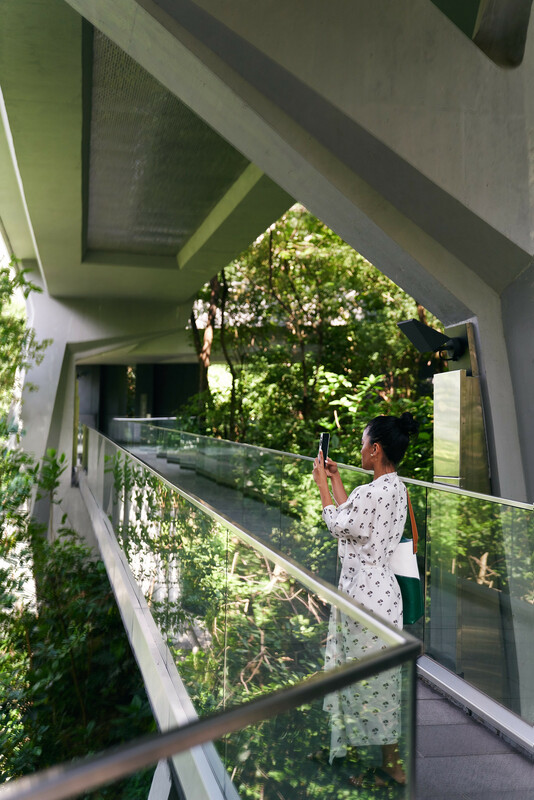 Touring The Upper House’s neighborhood with a stop at Asia Society, a contemporary art and cultural institution steps away from the hotel that was formerly served as a British Military building. 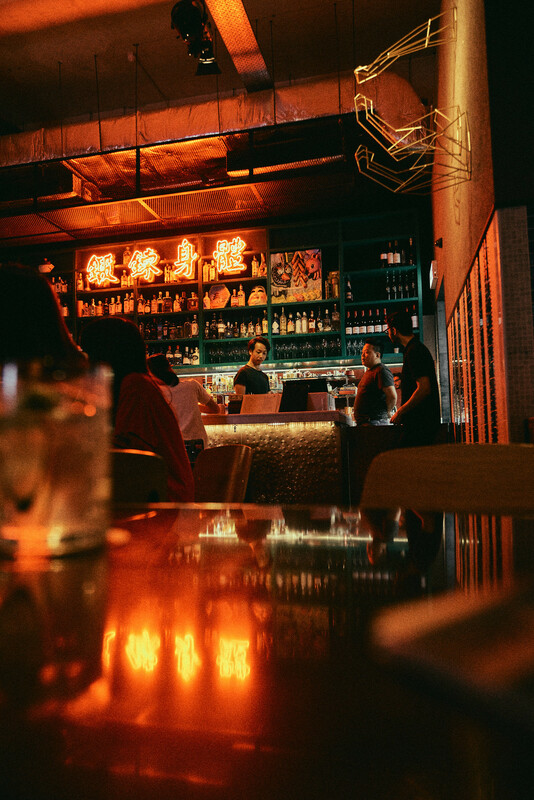 After hours at Sai Ying Pun, Ping Pong 129, a hipster bar housed in a former ping pong hall inside one of Hong Kong’s trendy neighborhood outposts.